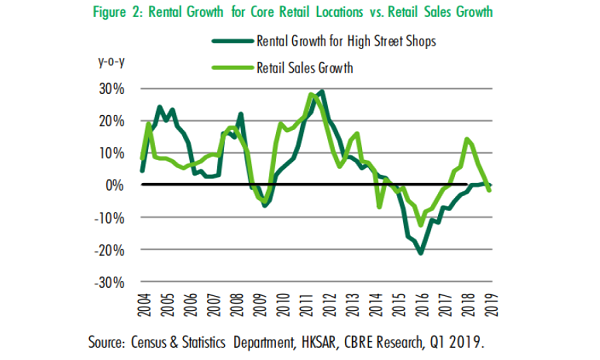 Retailers looking for space in Causeway Bay should brace for more pain as rents in the prime retail district hold the distinction as the world’s most expensive where leasing costs are at a whopping US$2,671 sqft/annually, according to real estate consultant Cushman & Wakefield. To put this into context, the most affordable retail location in Asia Pacific is located at Chennai’s Ambattur (MTH Road) in India where leasing costs are at a measly US$15 sq/ft annually. 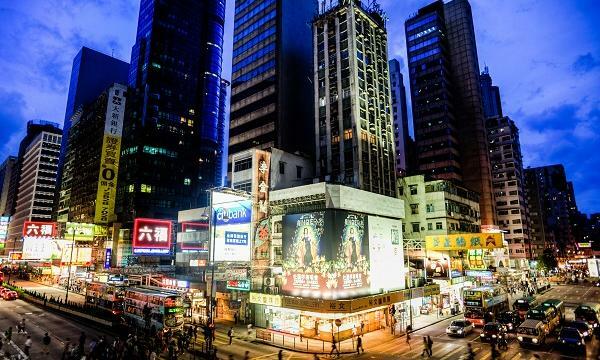 Causeway Bay has dislodged the elite Upper 5th Avenue in New York (US$2,250) for the top spot after a retail rout wreaked havoc through the US. London’s New Bond Street maintained its third place ranking (US$1,744) whilst Paris’ Avenue des Champs Elysées (US$1,519) and Milan’s Via Montenapoleone (US$1,466) seal the top five. This marks the sixth time that Causeway Bay has held the top spot, having last occupied it in 2013. Once in a protracted slump, the local retail sector has zoomed into a recovery over the past year after Mainland tourism levels rallied. “With encouraging signs in tourist arrivals and retail sales, especially in the watch and jewellery and cosmetics & personal care categories, luxury brand operators have shown interest in re-entering the market, if opportunities arise in good locations at an affordable rental level,” the report’s authors said. On an APAC basis, Japan’s Ginza trails behind Causeway Bay as the second priciest district with rents at US$1,219/sqft/yr followed by Sydney’s Pitt Street Mall at US$964/sqft/yr. South Korea's Myeongdong and China's Wangfujing roud out the top five with US$908/sqft/yr and US$492/sqft/yr. The report tracks 446 of the top retail streets around the globe.